You are here: Home / Daily Transformers News (for Alexa) / RFC Daily Transformers News Update 016 – Do we have Big Stick in our future? 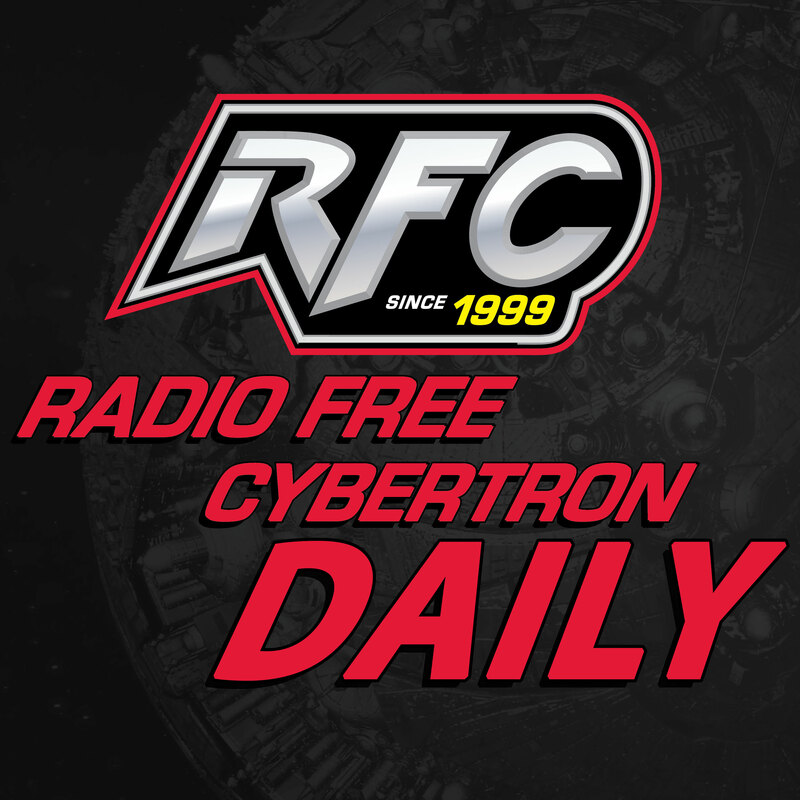 On today’s RFC Daily Transformers News Update Brian is on the road. We have a G2 Megatron in our future, but what will it look like? Being Awesome with Rob Springer 117 – Gimmicks Combine!